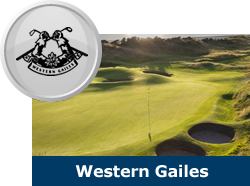 Good things are said to come in 3’s and our Gailes Golf Experience is no exception. From the moment you make a booking you can look forward to playing golf on a famous strip of Scotland’s Ayrshire links which has seen the world’s finest players battle it out for golfing supremacy. 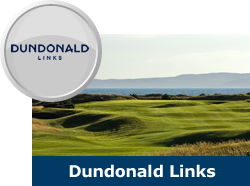 Our championship courses of Dundonald Links, Gailes Links and Western Gailes have combined to deliver 3 rounds of golf on some of the best traditional links courses in Scotland today in 1 package, and we know you will enjoy our undulating fairways, tight lies, slick greens and West Coast scenery. 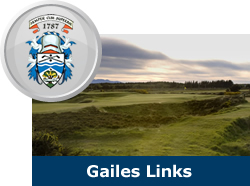 01294 311649, or email bookings@gailesgolfexperience.co.uk. Be sure to ask Vicky to give you details of our Hotel and accommodation partners. members. Details of the individual courses can be found by clicking the Club crests.